For Every Season. For Any Reason. 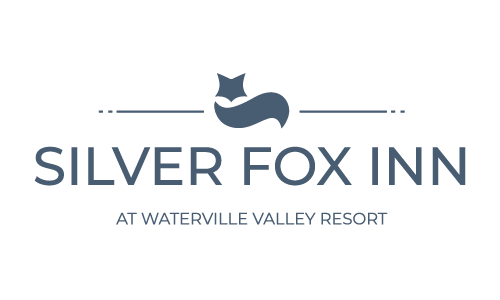 The Silver Fox Inn is located in beautiful Waterville Valley, a year-round resort in the heart of New Hampshire’s White Mountains. 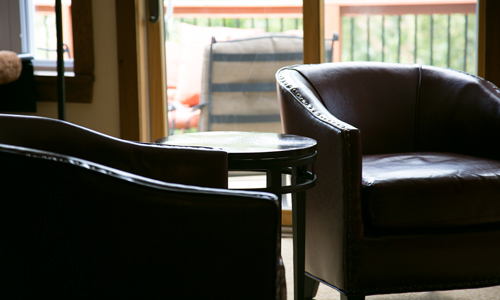 Featuring 32 non-smoking, air conditioned rooms, the Inn is just a short 5-minute walk from Town Square with numerous specialty shops and restaurants, Nordic Center, indoor ice skating arena, mountain bike rentals, and a full schedule of summer events. 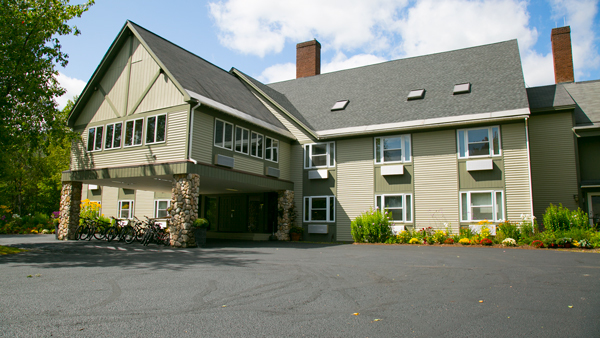 Your stay includes continental breakfast, free shuttle to Waterville Valley Ski Resort and just about anywhere else in the valley courtesy of the free Valley Shuttle that makes regular stops all day just outside our door. 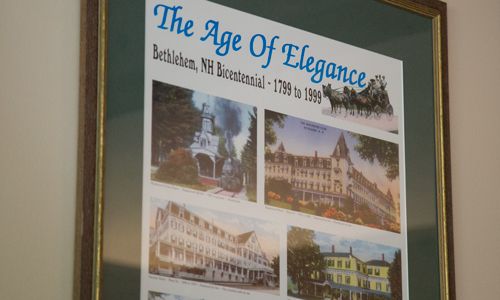 Also included is our free afternoon wine & cheese social from 4:30 until 6 pm each day. 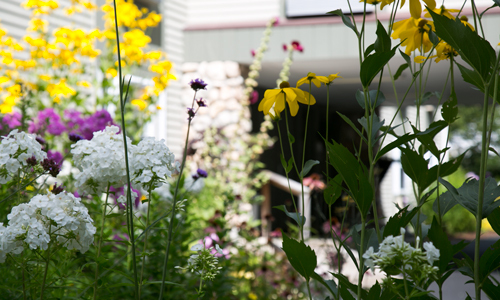 We are looking forward to hosting you in Waterville Valley and helping you get the most out of your stay.